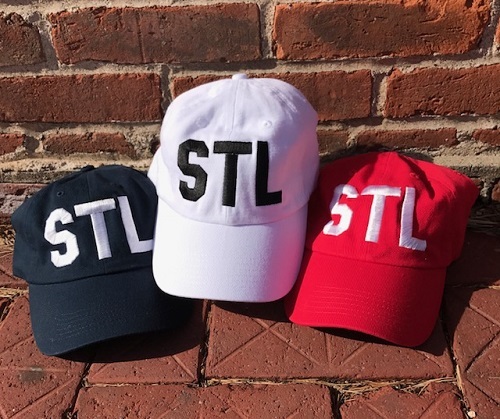 These cute baseball hats feature STL for St. Louis' airport code! 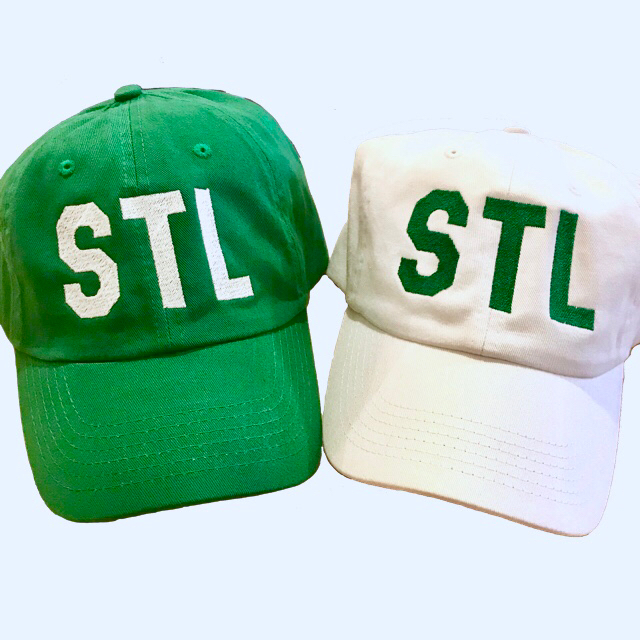 Represent the Lou with this cute hat. 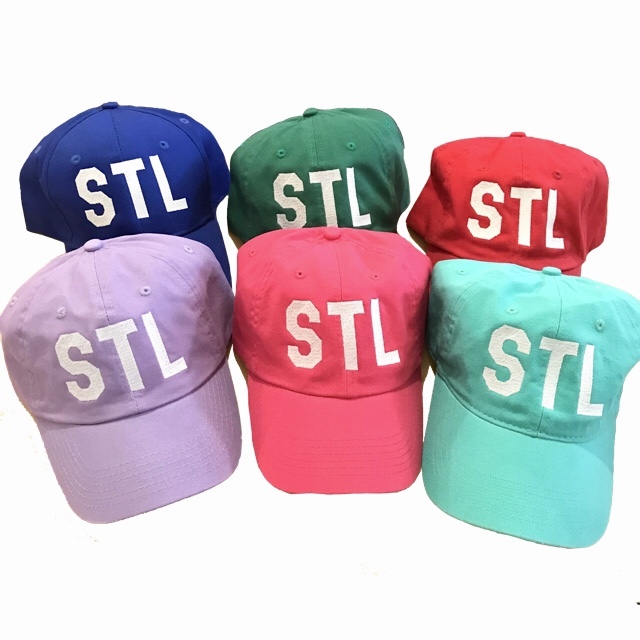 Choose from a variety of hat colors and embroidered lettering. If color combination is in stock it will ship right away. Otherwise orders may take up to 2 weeks for delivery.